Great way to Lock in a sale price! Friends & Family LOVE them! They never expire. Affordable Private Lessons to learn at your pace and skill level. 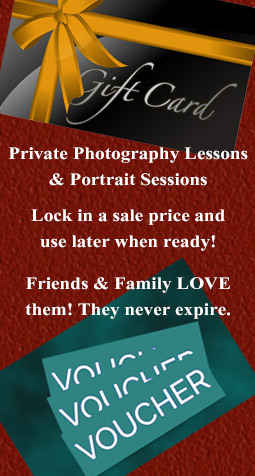 Whether a shutterbug with a Point & Shoot or an advanced user with professional gear I have custom lessons just for you. We can use your gear or mine. Get help with particular topics, techniques or a basket of questions needing answers. Any photography, editing or software topic from beginner to advanced can be requested with your choice of various session lengths. If required a model as subject can be arranged, additional fee applies. Discounted Ongoing Lessons available. Confidence & fun begins with knowing your gear. Most people find the owner's manual of little to no help, even confusing. A 3 hour structured program designed for ease of comprehension blending important need-to-know camera functions with a few exciting photography techniques & basic lighting tips. 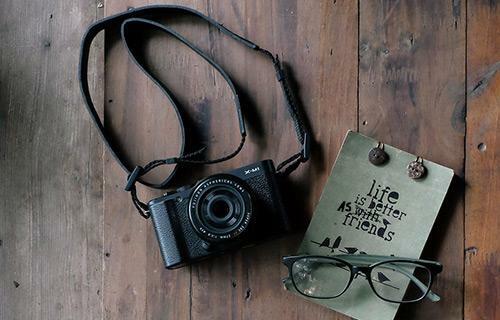 You’ll leave excited with knowledge you can immediately put to use taking great pictures. Available In-Person or via Remote Desktop. 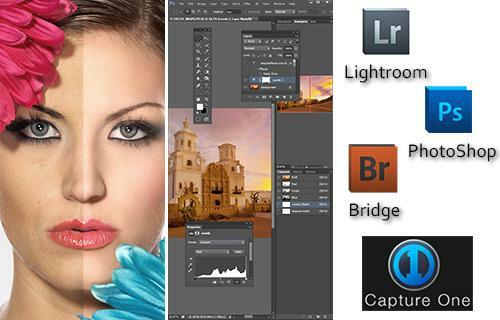 Fundamental to advanced structured lessons in Portrait Retouching and General Editing for any software & plugins. Lesson plans for both new and experienced users. These personally designed 3 hour sessions will drastically simplify the learning curve and increase your productivity. No need to waste countless confusing hours trying become self-taught. Graphic software has been my speciality since 1984 and an honorary member of NAPP - National Association of Photoshop Professionals. Posing your subject in a natural looking expressive way is considered one of the most difficult tasks. I’ve simplified the process into easy to follow check points. Unflattering poses can make your subject look heavy, awkward, emotionally disconnected or worse. 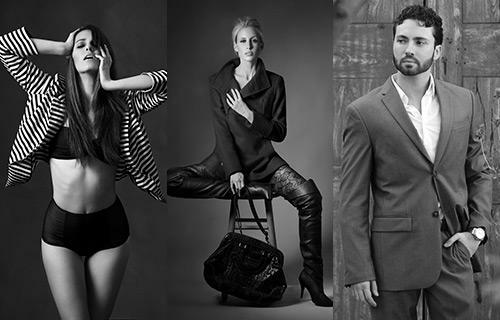 You will learn how to orchestrate the perfect pose from head to toe including natural facial expressions. This 2 hour lesson will have you posing subjects effortlessly with confidence. Makeup artists, Models, Portrait and Fashion Photographers all need this lesson to excel in their craft and obtain desired results. Beauty & cosmetology schools teach makeup for daily wear. 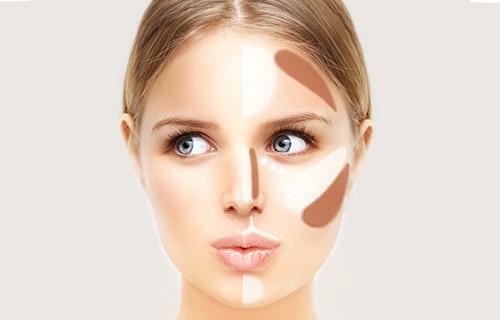 The type and application of cosmetics are different for photography & video. In fact, daily wear makeup often hurts the photographic results causing more retouching time. Makeup artists and models learn the products & unique contouring to compliment photographic lighting. Photographers learn what to request of the makeup artist, models or subjects to match the lighting and shot angles. There are two types of models, trained and untrained. To truly stand out, become a trained photography model. Why? Trained models can request and get higher paid gigs. How? By understanding simple posing angles, direction to turn for best lighting, how to create expressions and basic understanding of photography makeup. 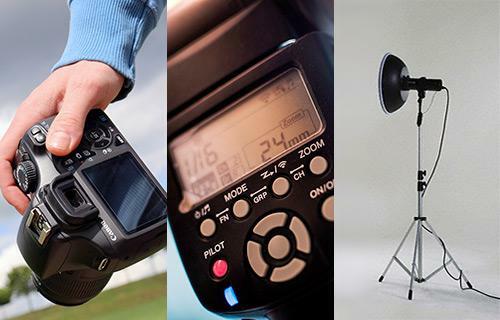 In short, you consistently make all photographer's images look better and increase your demand. FREE Photography & Modeling Tips! Roger DiFiore, who is he? Copyright © 2019 ImpliedPhoto.com by Roger D. All Rights Reserved.